Drink up the right way! Water is one of our basic necessities. There’s nothing unfamiliar or mysterious about water. We’ve all been drinking up water since our very first breath on Earth. You’ll probably find it absurd if I say I will tell you how to have water. What could I possibly tell you about having water? I mean, isn’t it just common sense? What if I say it’s not? It’s not just how much water you drink. But, what matters more is how you drink that water? A lot of health problems can either arise or can be sorted, just by changing the way you have your water. Read Also – Why Isn’t It Advisable to Drink Water After Watermelon? Sit down to drink water, do not stand or walk around as you drink. When you stand and have water, the water runs straight down and splashes against the lower stomach wall. This splash damages the stomach wall and nearby organs. Also, there’s no break in the water flow so the water passes through the kidneys without much filtration. This may cause impurities to remain behind in the bladder or blood. So there’s a danger of damaging your stomach and kidneys! Do not slosh down a bottle of water at once and go without water for next couple of hours. 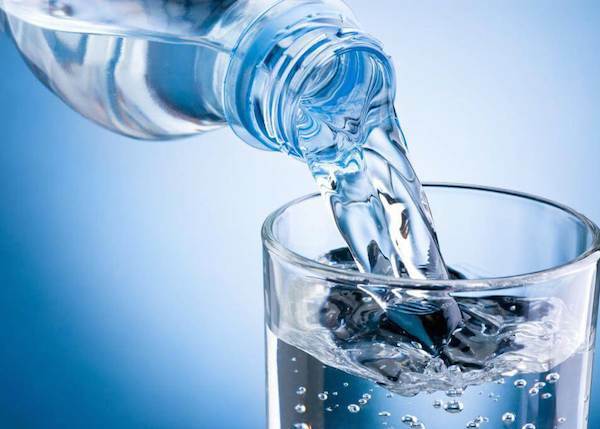 The water does not get absorbed by your cells and just gets thrown out of the system when you have a lot of water in a short burst, doing no good to the body. Keep sipping small amounts of water throughout the day. Skip the temptation to have too much water during or post a meal. Having water post a meal dilutes the digestive enzymes, which leads to poor digestion of the food eaten. This results in problems like indigestion, burping, and bloating. 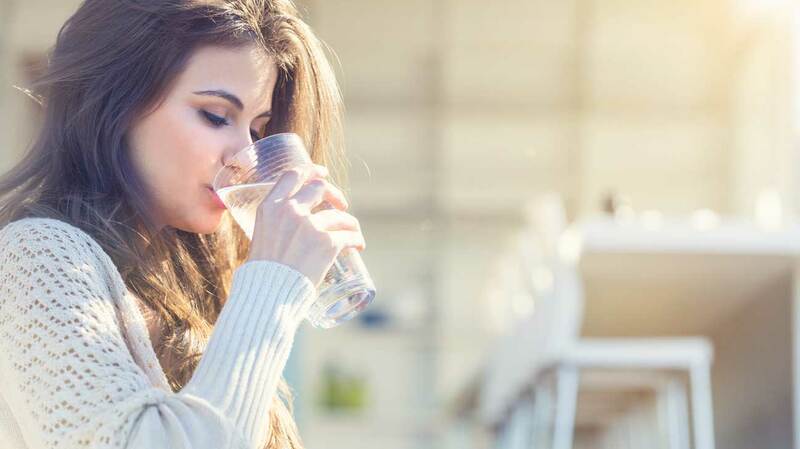 You can have a small sip of water post a meal if you need, but keep a gap of 45 minutes to an hour before chugging down a glass full of water. Having too much water too close to bedtime can disturb your sleep by making you wake up frequently to go to the loo. Better to have more water throughout the day, and taper your water intake as the sun goes down. Make sure you have water during workouts. Going without water while exercising is the worse thing you can do to your body. 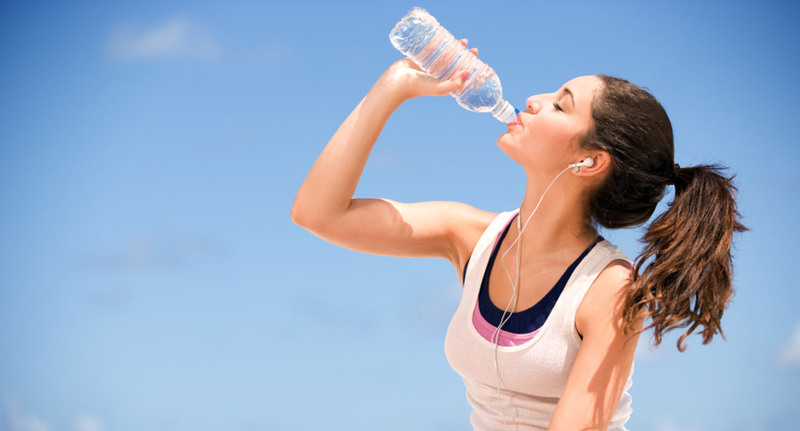 Hydration helps to regulate your body temperature without letting it get overheated from the muscle pumping. It also helps to ensure optimal blood circulation, so the toxins can be flushed out of the system. Water helps to replace the water & electrolyte losses happening from all that sweating. 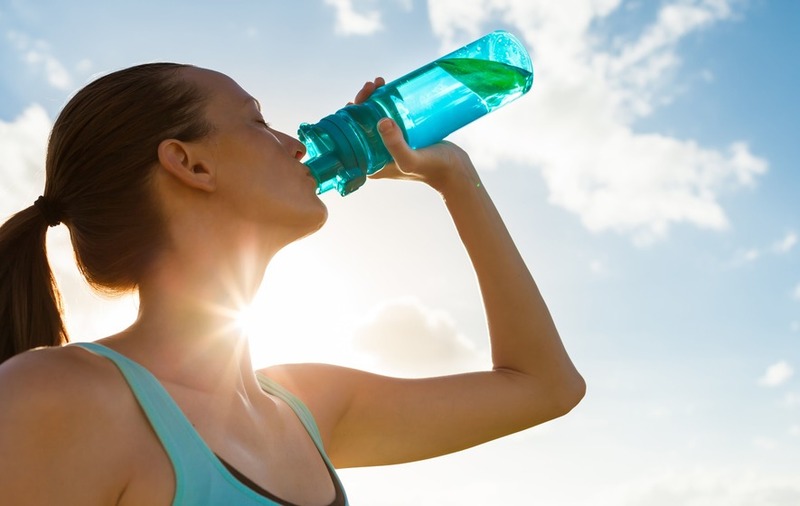 Not having water can cause severe muscle cramps. It also lowers intensity of the workout, as lack of water sets in fatigue and makes you tired. As a result, your performance is impaired. Also, calorie burning is compromised. During workouts, having a sip every 15 mins is recommended. Follow these tips on best way to drink water. Stay fit and fine!